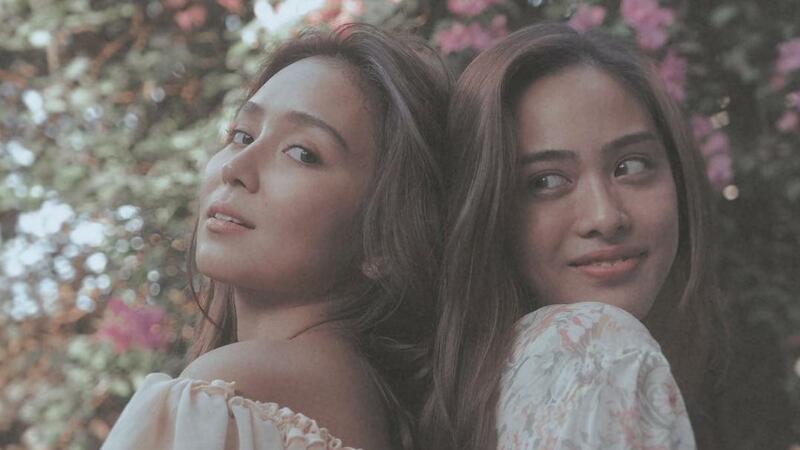 Fans of Kathryn Bernardo know that she’s best friends with blogger Arisse de Santos, and Kathryn recently celebrated their friendship with the dreamiest photo shoot. Wearing matchy flowy dresses, the BFFs had a blast shooting in a garden with photographer Shaira Luna. “Since ‘14,” Kathryn captioned one of her posts. Arisse also posted a photo from their garden shoot to greet Kathryn on her 23rd birthday last month.